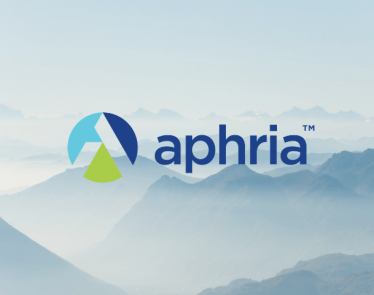 Since its earnings release late last year, Aphria stock has been ascending from its historic lows registered in early December. APHA stock is now trading down 2.02%, selling for $9.78 on the NYSE, which is up 145% from its December low of $4.00. 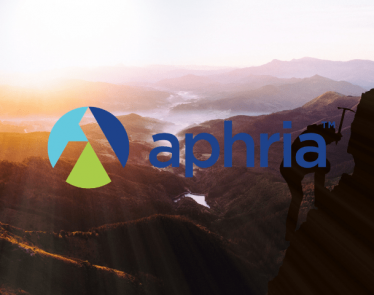 On April 15th, Aphria Inc. (TSX:APHA) (NYSE:APHA) is scheduled to report its fiscal third-quarter earnings for the quarter ended February 2019. 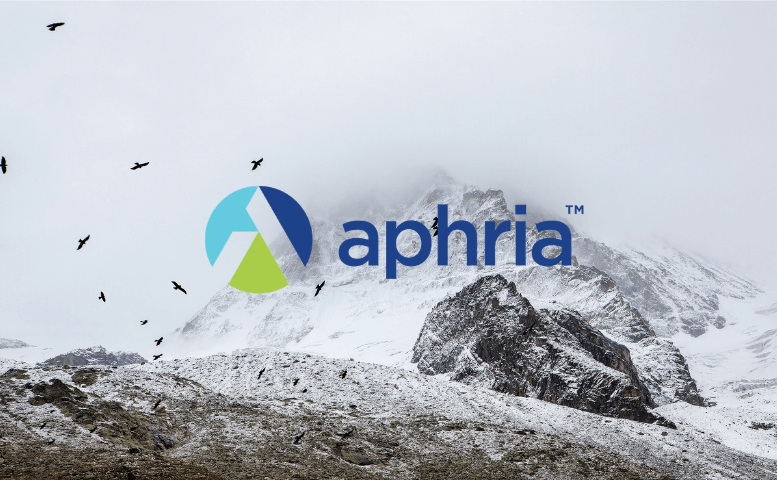 Notably, investors are looking forward to the earnings results given that APHA listed on the NYSE in November 2018. 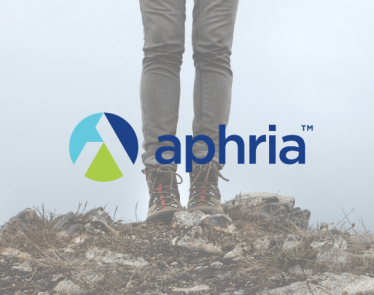 Further, APHA stock’s performance outpaced the broader market gain last week. Notably, S&P 500 and the Dow both gained 0.21% and 0.64% respectively in the past week. 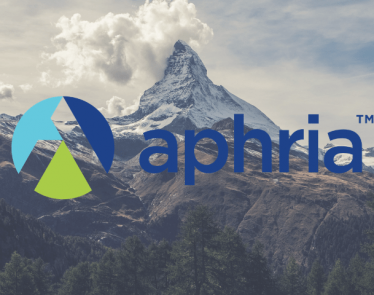 At the same time, Aphria stock moved 1.33%. Consensus estimates show positive numbers for revenue and EPS for the company’s latest quarter. For the full year, Zacks Consensus estimates the company will report a profit of $0.11 on revenue of around $129.24 million. If the figures in the earnings release match the estimates, the EPS would represent -21.43% year-over-year while the revenue will depict a +344.96% change year-over-year. In January, the company posted strong results for its fiscal second quarter, with net income climbing to $21.7 million CAD, up 63% quarter-on-quarter. 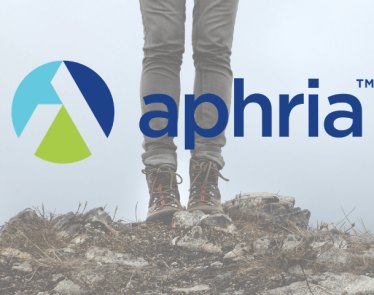 Looking at its valuation, Aphria stock is holding a Forward Price/Earnings ratio of 87.11. Its industry sports an average Forward P/E of 24.94, so we one might conclude that APHA stock is very expensive comparatively. 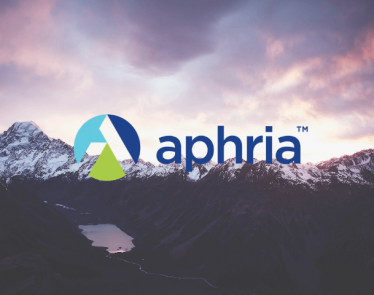 Further, Zacks research indicates that Aphria’s stock is likely to gain from recent developments concerning the licensing agreement signed with Manna Molecular Science. 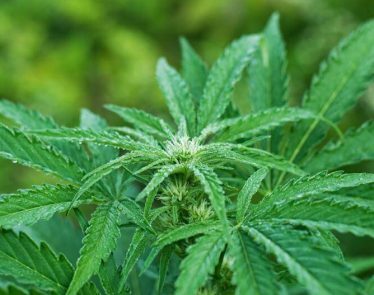 Also, the firm acquired a provisional nod via Aphria Germany to cultivate medical cannabis in Germany. 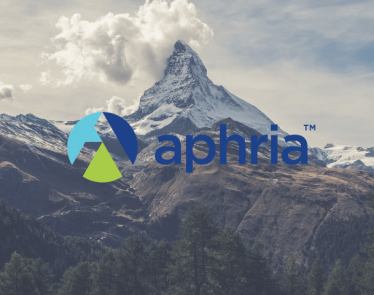 Aphria stock is up 65% so far this year. Can APHA maintain its pace? Let us know what you think in the comments below.